Cirque Lodge -Studio Facility, addiction treatment center, listed under "Addiction Treatment Centers" category, is located at 777 N. Palisade Drive Orem UT, 84097 and can be reached by 8012229200 phone number. Cirque Lodge -Studio Facility has currently 0 reviews. 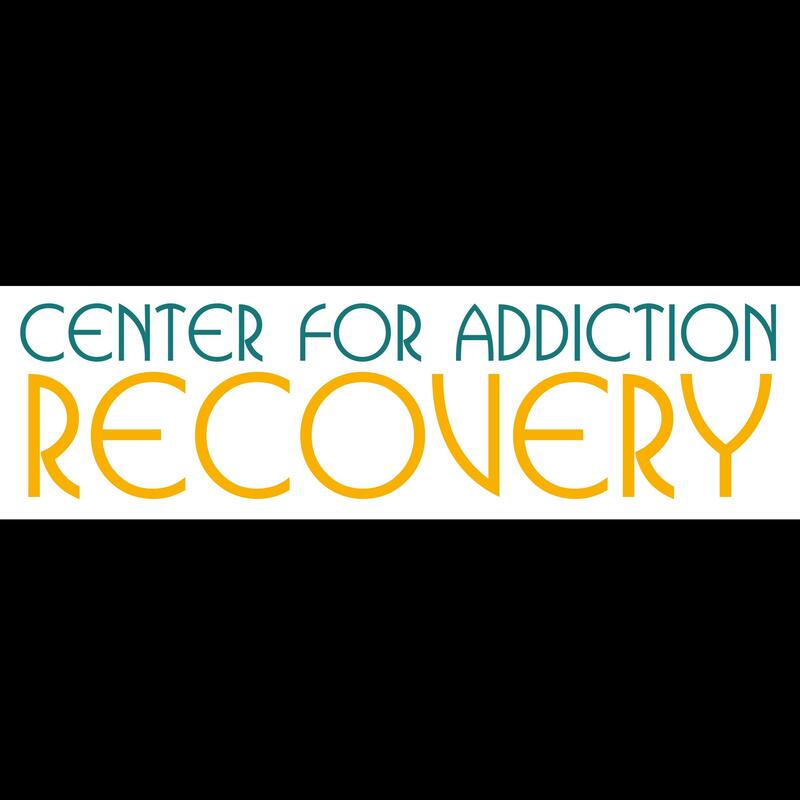 Browse all Addiction Treatment Centers in Orem UT. Discover census data for Orem, UT.